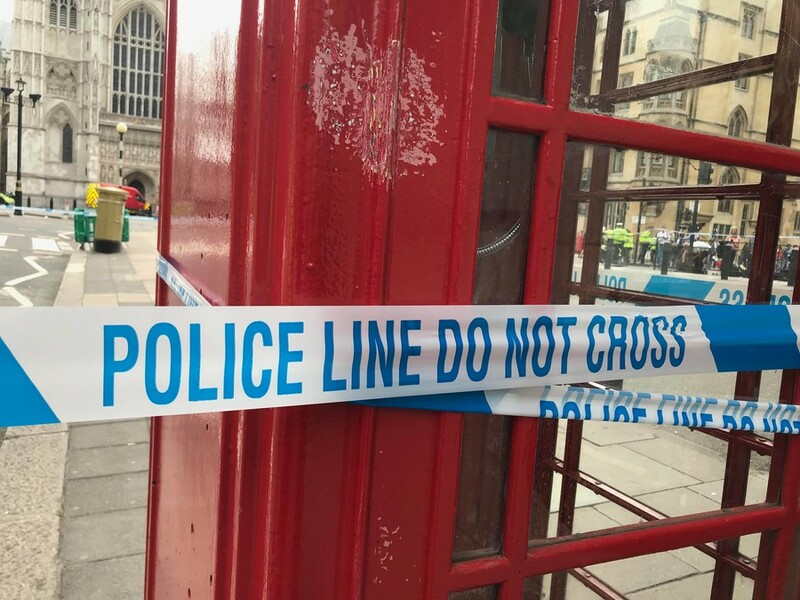 Six people were killed, including the attacker – radicalized British citizen Khalid Masood – in a terrorism incident in central London. 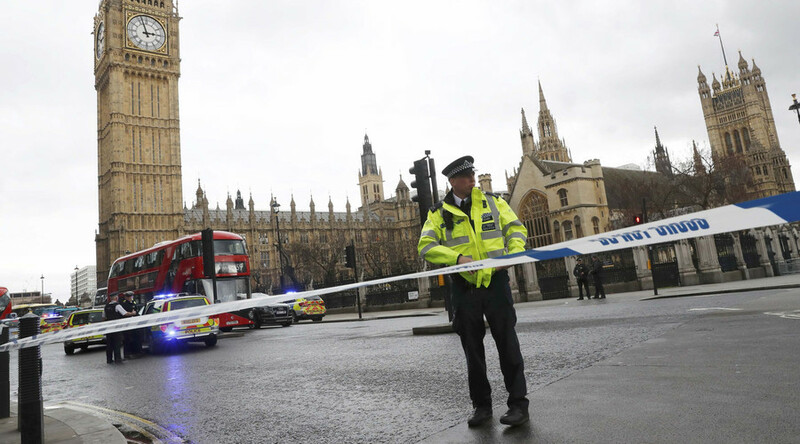 Masood plowed a rented car into a crowd of pedestrians on London’s busy Westminster Bridge. 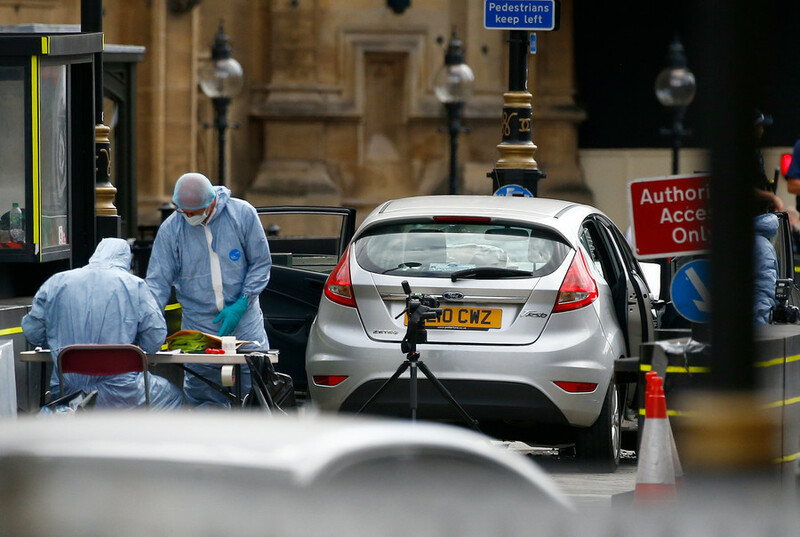 He then crashed into the railings at the perimeter of Westminster Palace, got out of the car, and proceeded to stab police officer Keith Palmer to death before being shot dead, prompting the evacuation of Prime Minister Theresa May, with MPs under lockdown. 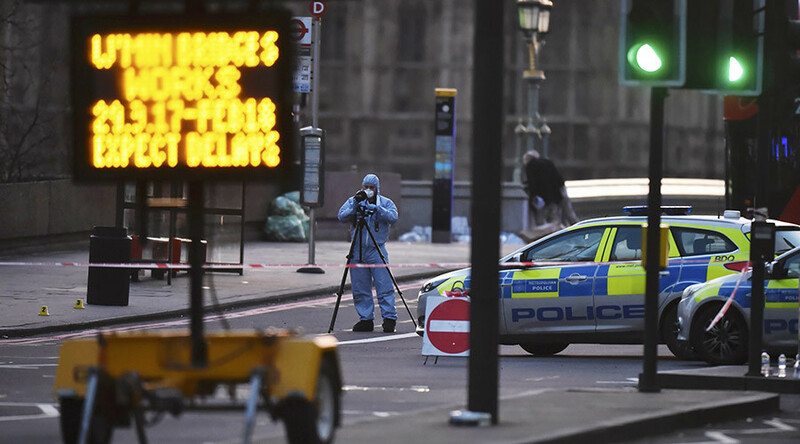 Questions remain over the Houses of Parliament attack in London, which left three people injured and a suspect in custody. As Britain remains on high alert for terrorism, here’s what is known about Tuesday’s incident so far. 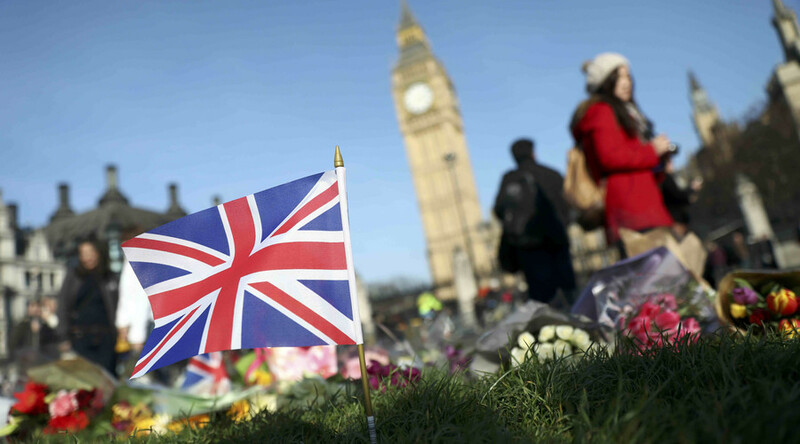 London police have found no evidence of terrorist plots or accomplices related to Khalid Masood, who killed four people on Westminster Bridge and stabbed a police officer to death outside Parliament on Wednesday. The attacker’s motive “may have died with him,” they say. 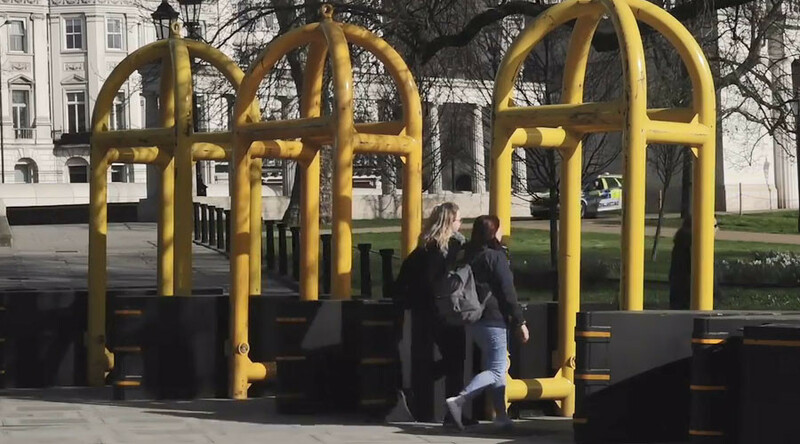 Large steel structures, bollards, and crash-proof barricades have been installed in central London overnight, in the wake of the deadly car-and-knife rampage. Two men arrested as part of the investigation into the London terrorist attack are still being detained by police. Eleven people have been arrested in total under operations involving police raids across the UK.